Supermarket brand Lidl will pay homage to Scottish mussels with a three-day interactive culinary event. The retailer sources its mussels from Scotland's Isle of Mull. The event, called Mussel Beach, will take place just off Brick Lane and runs from 15-18 September. Inspired by the peak of the mussel season, it aims to recreate the Isle of Mull's scenery in a London setting. Experimental chefs from Blanch & Shock will be creating five recipes using the mussels, which have been sourced from the Loch’s ‘A Grade’ waters, enabling guests to experience the diversity of the produce. On arrival at Mussel Beach, guests will be given the opportunity to gaze at the Isle of Mull’s starry night, recreated using Kinect technology, whilst suspended on swings made from the very ropes used to catch mussels – before walking across a jetty to pause for reflection in Lidl’s very own lake, which incorporates water sourced directly from the Loch itself. 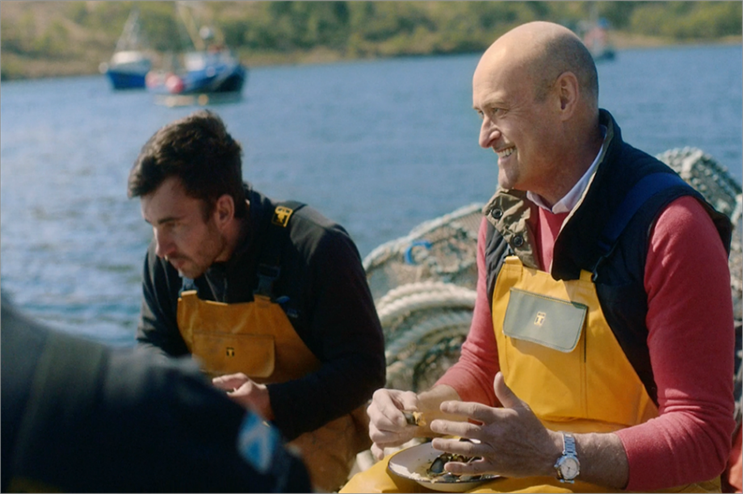 In the past year Lidl has seen a 40% increase in sales of its Scottish mussels, as consumer tastes increasingly turn to sustainable seafood options. The brand hosted an immersive Christmas-themed experience last year and also launched its Christmas offering in Northern Ireland in 2014 with a festive market installation.